Radio is an attractive ad medium because it has one of the highest ROI’s and one of the lowest ad avoidance rates. Also, the audience consists of qualified consumers with money to spend. Another advantage of advertising on radio is that it is a hyper-local medium, allowing you to target specific audiences easily from coast to coast. 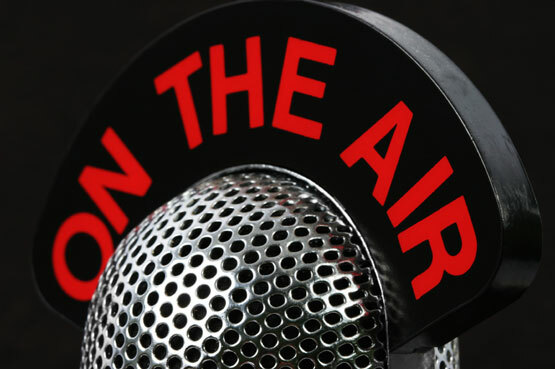 Interested in taking advantage of radio to market your brand? The Harmon Group is here to help. We have extensive experience creating radio spots for brands in a variety of industries. Contact us today to get started.